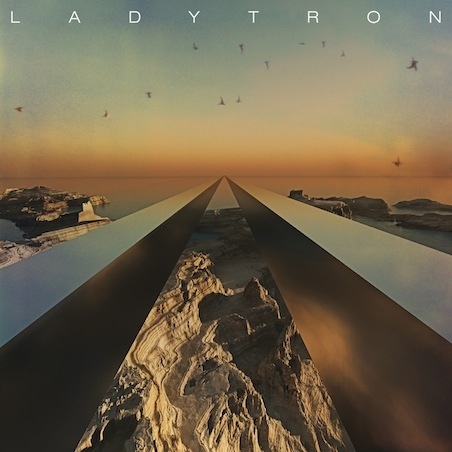 Just released this week here is the new Ladytron video for "White Elephants" from their forthcoming album 'Gravity the Seducer' out in September. A more mellow/pretty track from them than I'm used to hearing. Glad for that, change is always a good thing in my book. The video is really lovely as well. Kinda an Eyes Wide Shut theme. Enjoy!